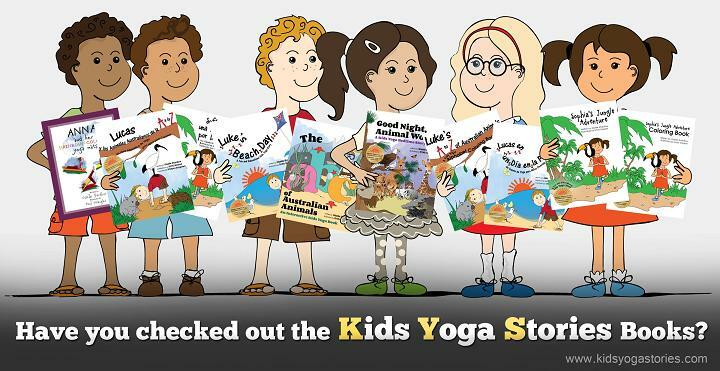 Yoga poses were invented thousands of years ago in India. 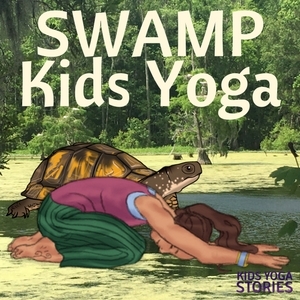 It’s said that a group of people invented yoga postures by mimicking their natural environment. 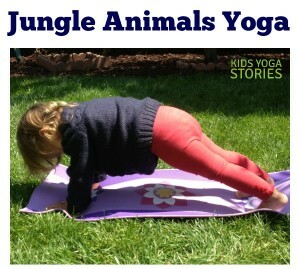 And that’s precisely why so many yoga postures are modeled after animals. 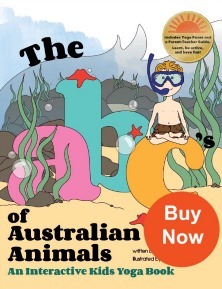 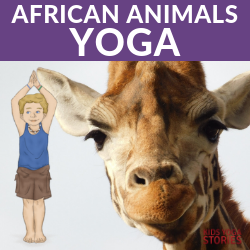 Children generally love animals, so it only makes sense to introduce children to this ancient wisdom through something they love, making their learning relevant and meaningful. 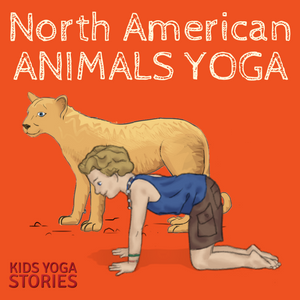 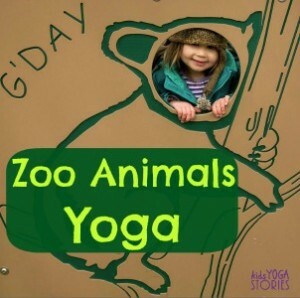 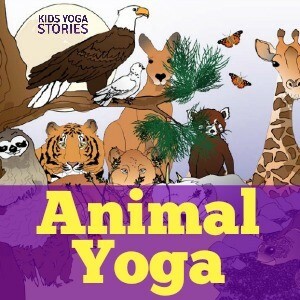 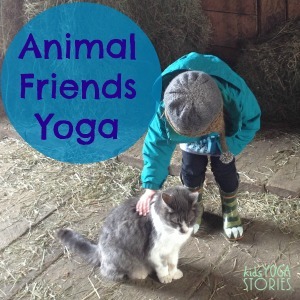 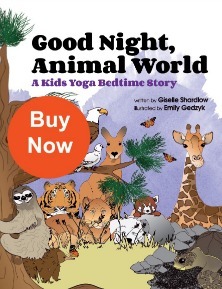 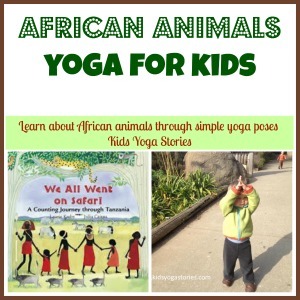 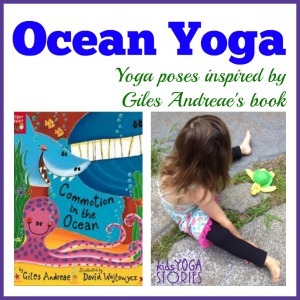 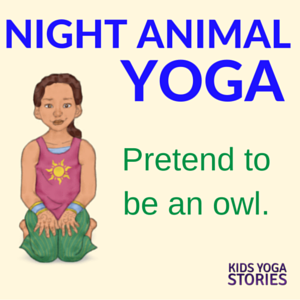 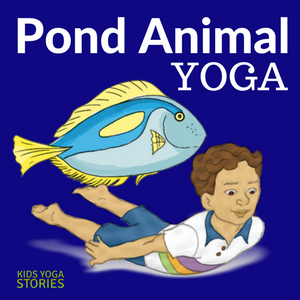 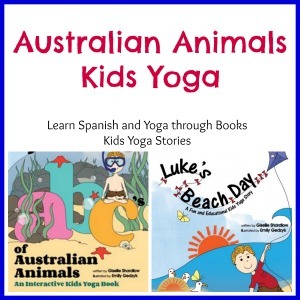 Below, you will find various animal yoga pose sequences inspired by animals around the world. 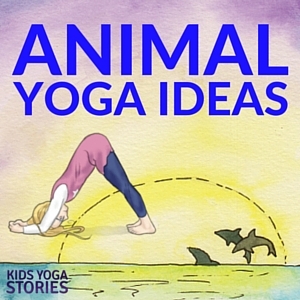 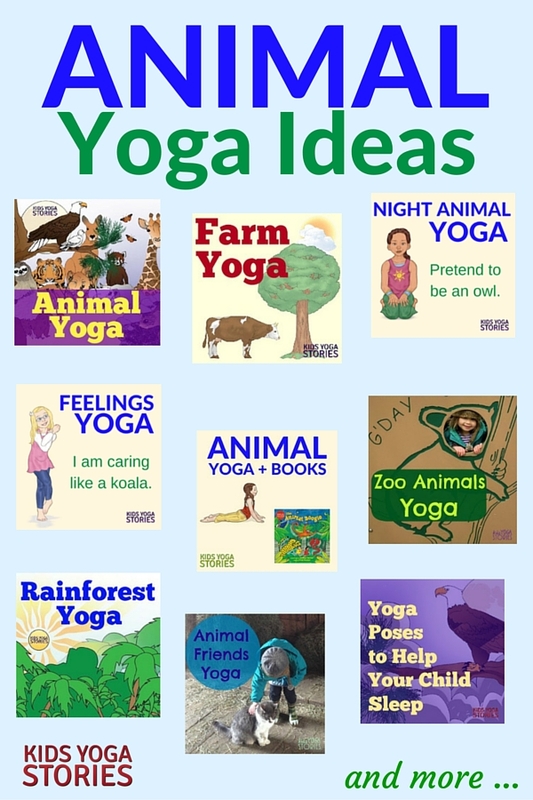 Remember that these animal yoga sequences are intended to spark your imagination and creativity. 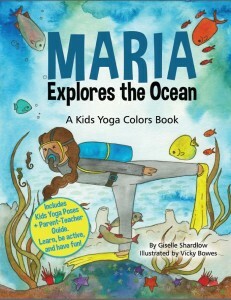 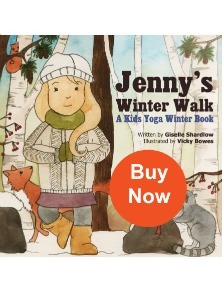 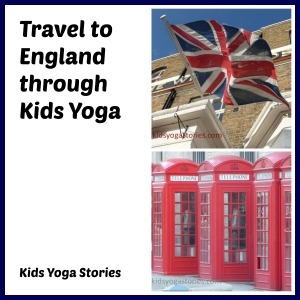 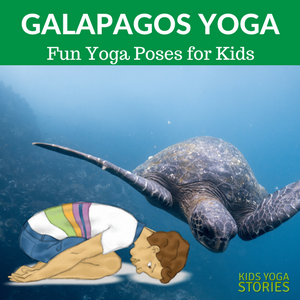 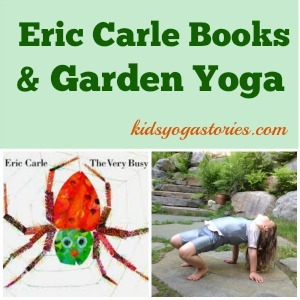 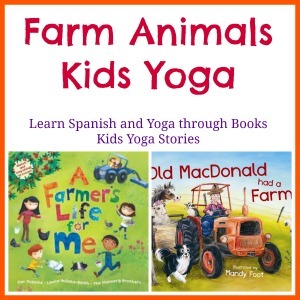 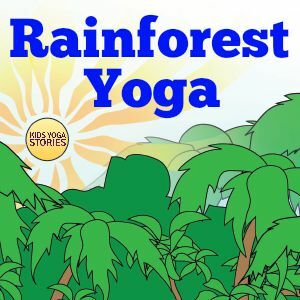 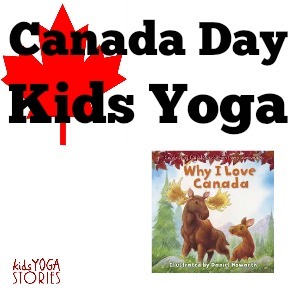 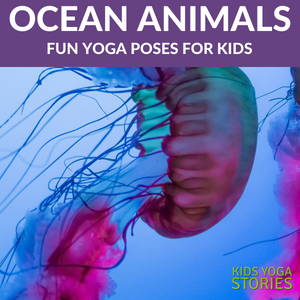 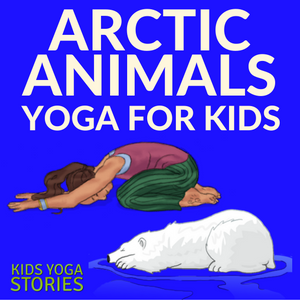 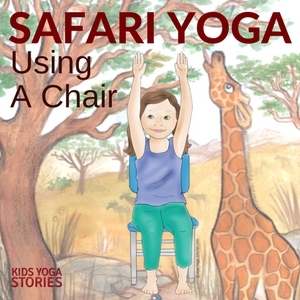 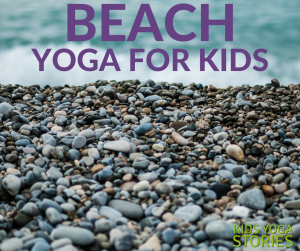 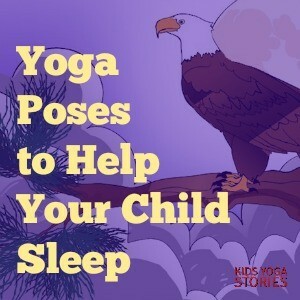 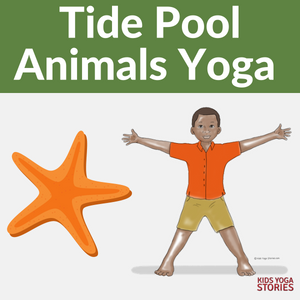 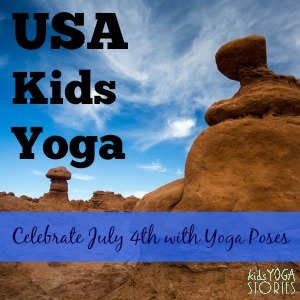 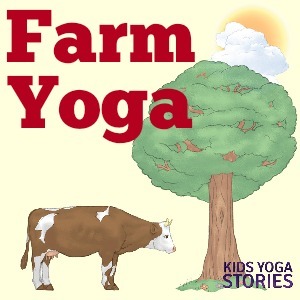 By all means, use these suggested sequences as a springboard and add other yoga poses, breathing techniques, and relaxation stories that suit your group of children. 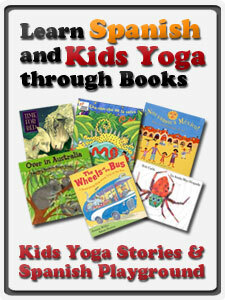 Follow their interests and enthusiasm for the practice.